Quip was only launched six months or so ago, and has a successful pedigree. It was developed by Bret Taylor, former head of Google Maps and CTO at Facebook; and co-founder Kevin Gibbs, who also worked at Google. 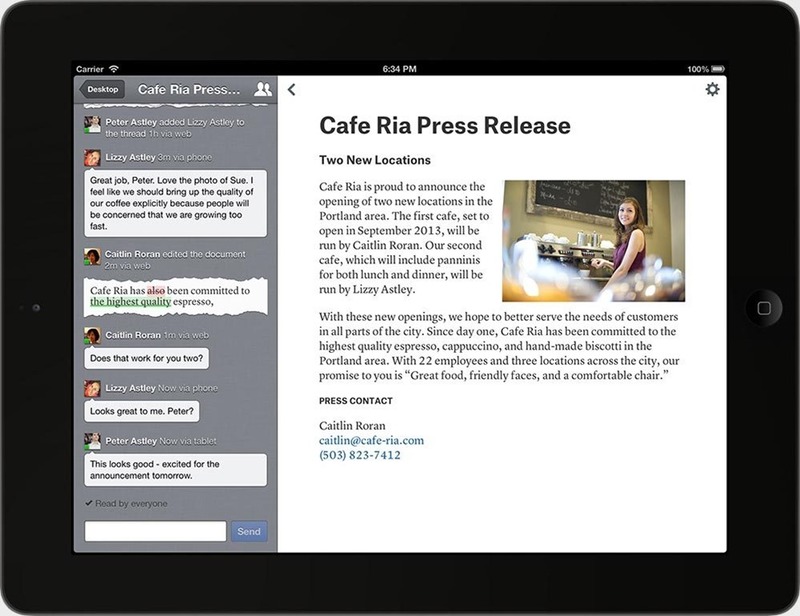 Quip is billed as a word processor with real-time collaboration features. 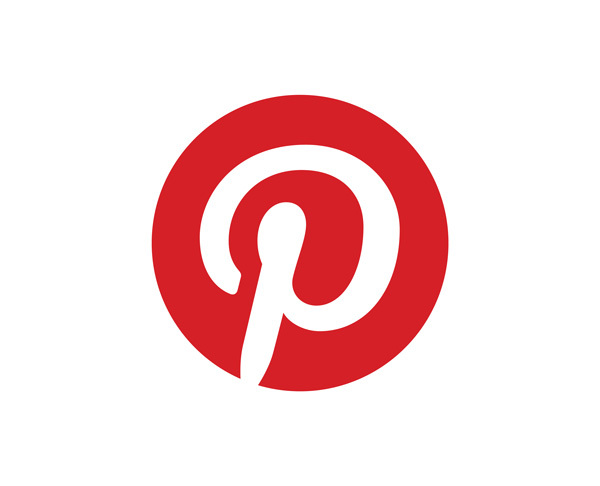 For me, it appears much more a collaborative messaging and editing service for smaller shared documents. Large fiction manuscripts, for instance, might cause some handling problems, but could be split out into chapters or sections for comment and editorial work. And the text editing functions are limiting, but useful. Quip appears to be targeting the business market where documents were previously shared on wikis or Sharepoint or via emails with annotations and comments as attachments. In Quip – these comments have become very visual, with user profile pictures, and speech bubbles appearing real-time to the left of the document being worked on. As the document is edited, changes by each user are also shown in this stream. 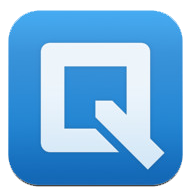 Quip is available online as a webapp, for desktops, iOS and Android. It looks beautiful on the iPAD. Apps are free. Quip basic is the free version, with up to 5 users. Business subscriptions offer 250 users and more security features. An enterprise version is coming. Text editing features include the basics of bold, italics and standard header formats etc. The text editing functions include paragraph, heading and list options (bullet, numbered or checkbox), and only one font and font size. You can insert an image, table or link to another Quip document or Quip person (contact), hinting that collaboration and messaging amongst your contacts is more of what Quip is really about. 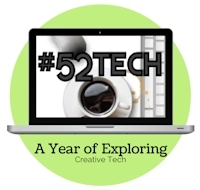 The latest features include importing in text from Microsoft Word, Google Drive, Evernote and Dropbox (webapp only – the iOS app only allows Google Drive docs at latest version). But you can’t as yet export out to the same software or services. Export as PDF only. In Quip comments have become very visual, with user profile pictures, and speech bubbles appearing real-time beside the document. The messaging system also includes a dedicated chat system for team collaboration. As the document is edited, changes by each user are also shown in this stream, and are called a “diff”. Diffs show the changes and where you can find them in the document. Changes are also notified to other users via push notifications. You can also see who’s read the document with read receipts in the message panel to the left. Users are called contacts, and the contacts list will show you who’s online and what device they’re using. New users are invited by either email or messaging, and once signed up, can share and collaborate on documents. 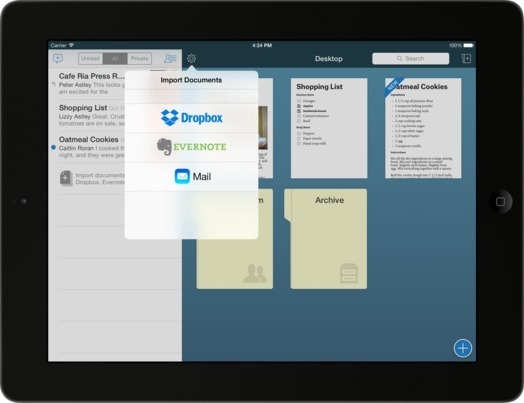 Quip documents can be worked on offline, then will automatically synchronise once back online. Shared folders are useful for groups – the example given is to share a folder of family recipes that everyone can access or work on. Within a folder you can also make subfolders which can be restricted to smaller groups. Group members can contribute to documents, or add their own. The desktop versions have new copy/template features which allow you to create templates for standard documents. For many other formats of documents (such as spreadsheets) and unlimited sharing, consider Google Drive – but Drive doesn’t have the beautiful interface that Quip has. Evernote Premium users also have collaboration features which are unlimited to users or note types, however don’t have the messaging and chat or notification systems that Quip has. Quips’ offline documents feature will also be limited to storage space on the device. This looks like it might be good for writeres’ groups. I just signed up and sent an invite to the rest of the group to see what they think of it.